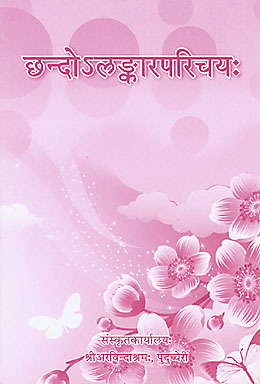 February is the Mother’s month and the Ashram is always full of visitors who come to experience the Darshan day on her birthday, February 21st. This year the Ashram has released an audiovisual presentation on DVD titled The One Whom We Adore as the Mother, which portrays the story of the Mother’s life and work through a series of photographs and a narration based on passages from the writings of Sri Aurobindo and the Mother. Various phases of the Mother’s life are enhanced by the projection of her paintings and drawings, done in Paris, Japan, and Pondicherry. Paintings of Ashram buildings and Pondicherry seascapes by Ashram artists lend colour and atmosphere, and Sunil’s music expresses a mood of gratitude and adoration. 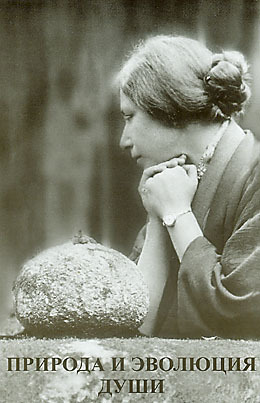 Through the course of the one-hour presentation, the power and presence of the Divine Mother are constantly invoked through cadenced recitations from Sri Aurobindo’s book The Mother. Included also are many old photographs that convey the intense and deeply concentrated atmosphere of the early years of the Ashram. 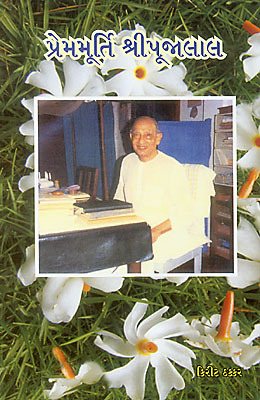 We learn about the soup ceremony that took place in the Library House, the pranam ceremony held daily in what is now known as the Meditation Hall, and how in 1938 the early morning Balcony Darshan began—and remained a fixture in Ashram life until 1962. 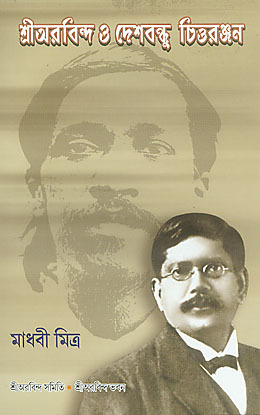 Reminiscences from disciples such as Nolini Kanta Gupta, Sahana Devi, A. B. Purani, and Amal Kiran add a special interest to these descriptions. But if you have – as we have had – the privilege of coming in contact with the true Japanese, those who kept untouched the righteousness and bravery of the ancient Samurai, then you can understand what in truth is Japan, you can seize the secret of her force. They know how to remain silent; and though they are possessed of the most acute sensitiveness, they are, among the people I have met, those who express it the least. A friend here can give his life with the greatest simplicity to save yours, though he never told you before he loved you in such a profound and unselfish way. Indeed he had not even told you that he loved you at all. And if you were not able to read the heart behind the appearances, you would have seen only a very exquisite courtesy which leaves little room for the expression of spontaneous feelings. Nevertheless the feelings are there, all the stronger perhaps because of the lack of outward manifestation; and if an opportunity presents itself, through an act, very modest and veiled sometimes, you suddenly discover depths of affection. Although both the DVD and the book can be viewed or read in a single sitting, they are full of rich and elegantly presented glimpses of the Mother’s life. 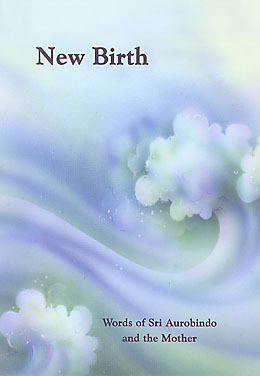 This DVD presentation on the Mother’s life and work combines both familiar and lesser-known photographs with a narration that features passages from Sri Aurobindo and the Mother’s writings, along with selections from the reminiscences of several of their early disciples. 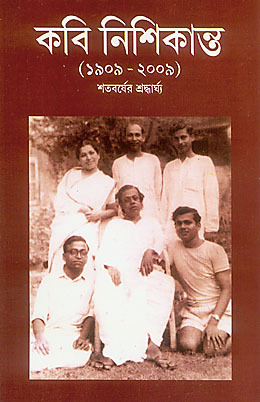 Narrated by multiple voices and enhanced by selections from Sunil’s music, it recounts the Mother’s early life in Paris, traces her journeys to Algeria, Japan, and her arrival in Pondicherry, and highlights her work in developing the Ashram and in founding the Sri Aurobindo International Centre of Education and Auroville. This audiovisual presentation concludes with some recordings of the Mother’s voice and video clips of Terrace Darshans. Compiled from the Mother’s talks, messages, and letters as well as from her Prayers and Meditations, this work focuses on the Mother’s experiences of Japan, where she lived from 1916 until 1920. It begins with a long introduction extracted from Georges Van Vrekhem’s book The Mother: The Story of Her Life and includes photographs of the Mother in Japan and her paintings from that period. 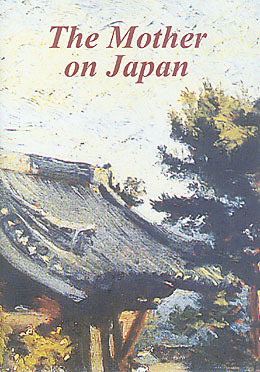 In these selections the Mother describes her impressions of Japan, Japanese art, and the children of Japan, and comments on the terrible flu that devastated Japan in 1919. Written in very simple language, this book is an introduction to Panini by the author who, being conscious of his own difficulties in learning this language, has devised an easy and gradual approach. He leads the reader step by step around the more complex aspects of the grammar, thus minimising the difficulty for the modern reader. 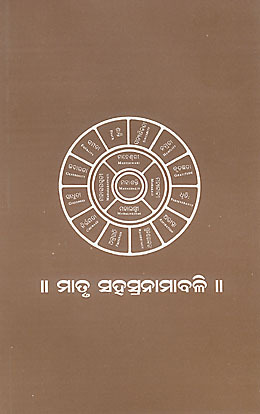 Keeping in mind the significant role of metres (chhanda) and figures of speech (alankara) in the Sanskrit language, this introductory volume presents some twenty popular metres and seven well-known figures of speech. The citations are simple and can be easily committed to memory. 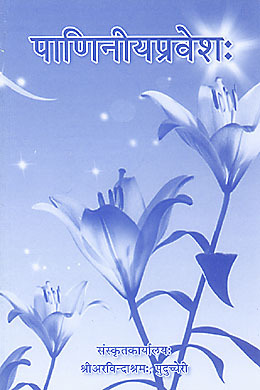 Meanings of difficult words are provided at the end of the book. 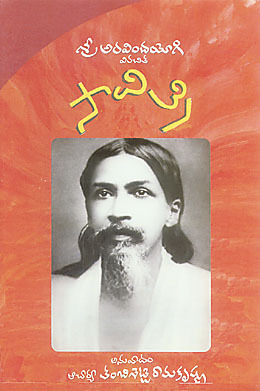 This compilation from the writings of Sri Aurobindo and the Mother deals with many topics concerning the psychic being: its place in the human being and its nature and mission, the growth and development of the psychic being and its role in the evolution, the psychic transformation, the psychic being and the sadhana, life after death, and reincarnation. These passages reveal the importance of knowing the nature of our soul, which shares in the inalienable delight of the Divine, and towards which we are growing through our ignorance. 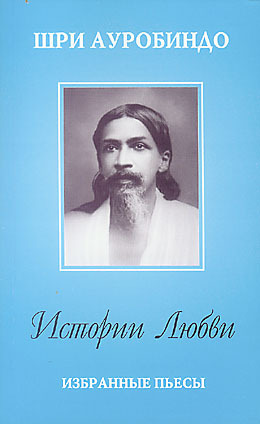 Two dramatic romances by Sri Aurobindo, Perseus the Deliverer and Eric, are presented in this volume for the first time in a Russian translation. Both plays are deeply symbolic stories of how a sublime love triumphs over adverse obstacles, bringing a sense of oneness and harmony into the life of the entire society.